The Lemur Conservation Network member of the month showcases our members’ work, and shares how we can help them in their battle for lemur conservation. The month of October is dedicated to GERP. In this blog post, we interviewed its General Secretary, Jonah Ratsimbazafy, who tells us all about their important work and how we can support them. Tell us a little bit about the history of GERP. 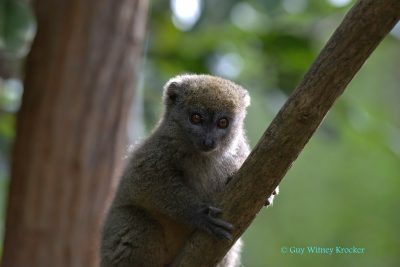 In 1994, ten Malagasy primatologists dedicated to protecting wildlife established a research institution in the form of an association called “Groupe d’Etude et de Recherche sur les Primates de Madagascar” (GERP). This organization has grown considerably and is now comprised of researchers, teachers, students, founding members, donors and consultants. Today, we have more than 111 members and 15 of them are foreigners. 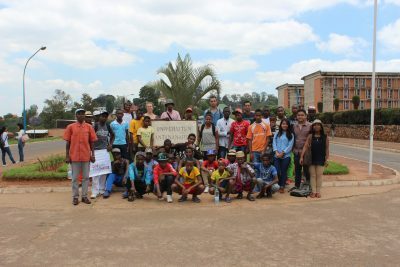 The main goal of GERP is to share knowledge and skills in order to preserve biodiversity for future generations. 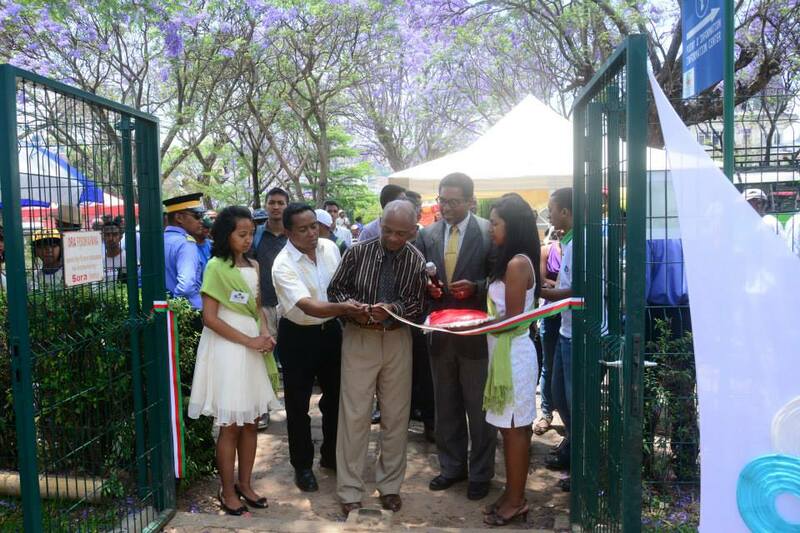 GERP’s office is Madagascar – Antananarivo, 34 Fort-Duchesne City of Professors. 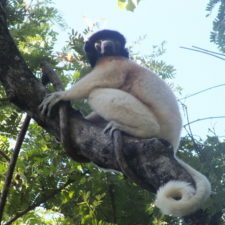 GERP works with the Eulemur cineiriceps (Gray-headed Brown Lemur), Varecia variegata editorum (Black and White Ruffed Lemur), Hapalemur meridionalis (Southern Lesser Bamboo Lemur), Hapalemur alaotrensis (Lac Alaotra Bamboo Lemur), Propithecus coronatus (Crowned Sifaka), Lepilemur jamesorum (James’ Sportive Lemur), Daubentonia madagascariensis (Aye-aye), Avahi ramanantsoavanai (Ramanantsoavana’s Woolly Lemur), Cheirogaleus major (Greater Dwarf Lemur), and the Microcebus jollyae (Jolly’s Mouse Lemur). 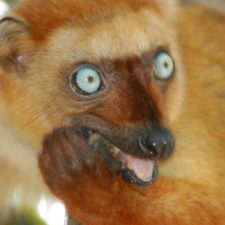 How does GERP help lemur conservation? Currently, GERP’s project framework is divided into four sectors: research and conservation, community health, livelihood development, and education. Regarding research and conservation, GERP include constant monitoring of the endangered lemurs and reforestation projects are led by using only native tree seedlings. For community health, GERP work with ofices and doctors to provide free health consultations and basic treatment and care to the community, which lacks any healthcare infrastructure or staff. GERP’s livelihood development activities are based on existing economic activities in the area, and we aim to help the community empower themselves economically. Examples of our livelihood development activities include training a women’s association on sewing techniques and vegetable farming. 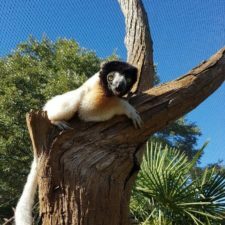 GERP’s Goal toward Education is to educate community youth about the natural resources in their immediate environment, especially lemurs and their habitat. We do so through environmental education. 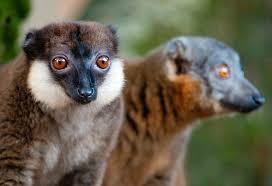 Madagascar is only 0.4% of Earth’s surface but yet, more than 20% of primates in the world are found in the Red Island. We at GERP consider it our duty to invite you to know these extraordinary creatures and to ensure their protection so that they will thrive on our planet’s future. 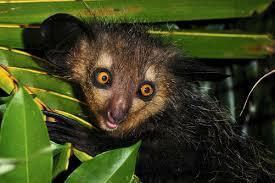 That is why we want to spread our love and pride for these magnificent creatures across our Island and the world. 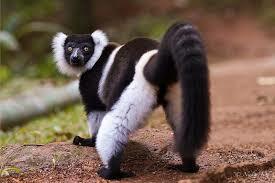 We strive to promote lemurs as a national heritage that all Malagasy people can unite for. Do you have volunteer opportunities at GERP? 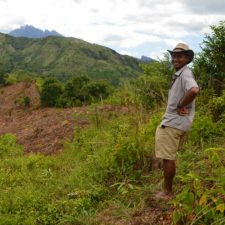 Volunteers can provide new techniques on farming, but we also see volunteers on biodiversity monitoring and forest restoration in which we make use of new equipment (such GPS and drones for forest patrol). We also need doctors to help with our health activities. 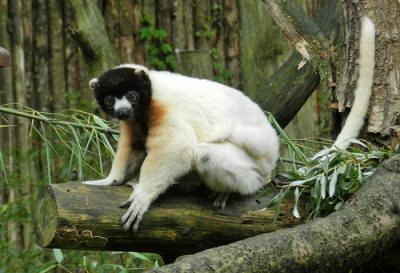 Learn more about the World Lemur Festival, which was started in 2014 by GERP and celebrates lemurs in Madagascar and around the world.